Borne out of the longstanding friendship of Richard Pinch and Filip Leu, Good Luck Iron has been producing equipment for tattoo professionals since 1990. Delivering handcrafted, quality hardware is what we do - no compromise. It’s taken time to develop and perfect our manufacturing and all the raw materials we use are the best quality available and sourced in the UK. This coupled with working with some of the most world-renowned tattooists on the design and testing of the Good Luck Iron range means you get the best possible tattoo hardware - designed and made by tattoo professionals for tattoo professionals. 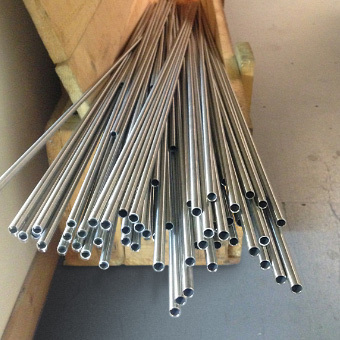 All our hardware is handcrafted from high standard, surgical grade 316 Stainless Steel. The highly durable, non-corrosive, heat-resistant qualities of our Stainless Steel means the Good Luck Iron range can easily withstand autoclave sterilising to give long-lasting product life. At Good Luck Iron, quality will always be our priority, that's why some of the world's best tattoo studios come back to us time after time.